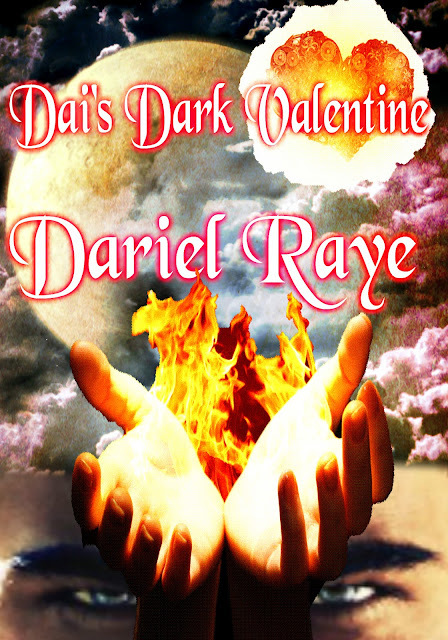 Musings of An Independent Artist: Thursday 13: "Dai's Dark Valentine"
Only $0.99 now through February 15th! might just have to use it. concoct, despite his magical abilities – a wife. 2. "I really loved this story it has a little of everything in it." 3. "The ending is the best ending I have read in a long time." 4. "Ms. Raye has quite the imagination, and once I started reading this story I could not put it down for wondering what would happen next." 5. "As their romance progressed, both of the main characters grew emotionally, and each one made the other one stronger and better." 6. 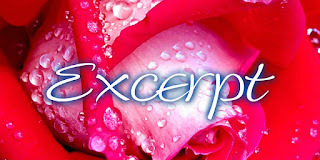 "The story is filled with romance, conflict, betrayal, and lots of action. I fell in love with Daitre and Joban, and the whole world of Vodouin Fey." 7. "I found the characters fascinating, yet completely believable." 8. "...along comes this amazing narrative, which kept me glued to the screen." 9. "The story is filled with paranormal, time traveling, mind reading, and shape-shifting characters, which are well defined and complex." 10. "...obsession, erotica, revenge, desire, danger, jealousy, betrayal and murder..."
11. "Joban was one of my favorite characters. What woman, in her right mind, wouldn’t want a man like him: a protector, a superb lover, a good cook and a first-rate housekeeper?" 12. "If you enjoy paranormal suspenseful romantic stories then you will enjoy this book." 13. 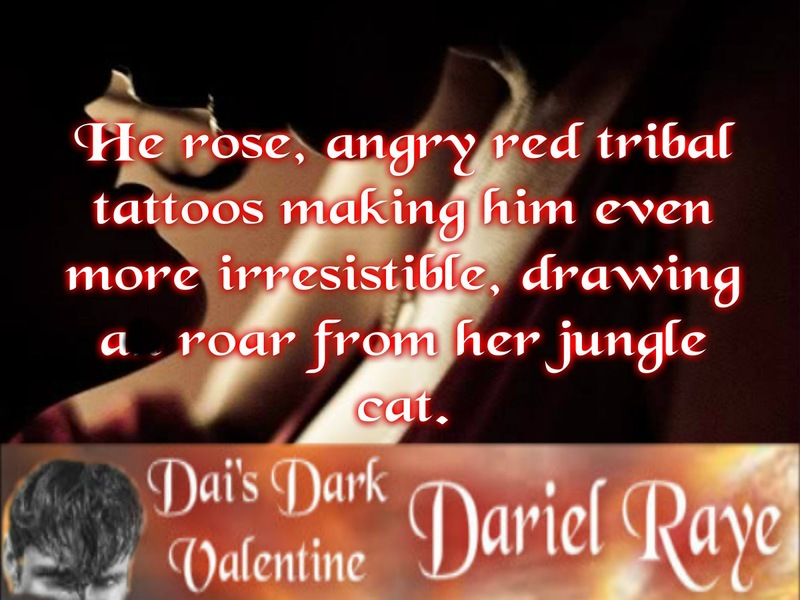 "...With so many supernatural/ shifter offerings available that are based on the standard mythologies, it is a treat to read something that takes a unique path on that theme..."
Daitre found an open stall at the end of the row and dashed inside, sliding the lock into position before leaning against the wall, wrapping her arms around herself and taking slow, deep breaths. She tried thinking of Joban, but memories of the little heifer ogling him accelerated her anger, so she thought of their new home and the fact that its existence proved Joban had been planning this for a long time. Her nails receded as quickly as they’d started to grow, and the fury seemed to rush from her - cool air. Relief washed over her when she realized she’d made it through, managing to avoid a complete shift once again. She stepped out of the stall and stopped at the nearest sink to wash her hands, glancing at the attire of the other women as they milled around and prepared to leave. The dress she’d chosen to wear gave her more coverage than everything else Joban had purchased for her. Even the uniform Megan wore revealed more. The other women also wore make-up and jewelry, and she had neither. Throughout her life, Papa and everyone else had told her she was the spitting image of her mother, and that her mother was one of the most beautiful women they’d ever seen, but now she felt insecure, her usual confidence in tatters. She swung the door open and stepped outside, surprised when he embraced her and nodded to the other man. She nodded and inhaled deeply, his scent clean woods and warm cinnamon, but just as she started to relax and lean into him, he broke the embrace, setting her away again. She frowned, but decided not to express her feelings. She couldn’t take a verbal rejection in addition to the many physical ones he’d so clearly issued. She carved her nails into the wooden table and flapped the menu down in front of her, keeping her voice low. “I nearly shifted, and you rarely look at me anyway, so there was no time to let you know what I had to do. Do not speak to me as if I am a child. You do not tell me what to do,” she hissed.